On March 28, 1979, the Three Mile Island nuclear power plant near Middleton, Pennsylvania, had a partial meltdown. The Three Mile Island Nuclear Power Plant, near Middleton, Pennsylvania, was the site of the worst U.S. nuclear accident in 1979. On March 28, 1979, the Three Mile Island nuclear power plant near Middleton, Pennsylvania, had a partial meltdown. The meltdown was linked to both human error and technical failures. The accident released minute amounts of radioactive materials into the environment, and threatened the health and safety of people living near the plant. Ultimately, state and federal officials evacuated the most at-risk populations from the area and the accident did not cause any injuries or deaths. 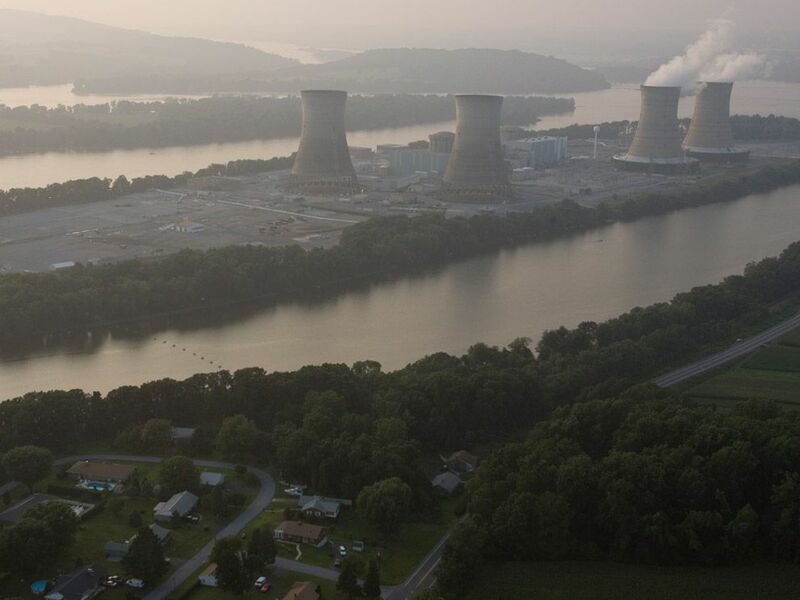 The incident at Three Mile Island caused many people to question the safety of nuclear energy.